If a bird with these colors was rare, we'd drive miles to see it and post every photo we could take. 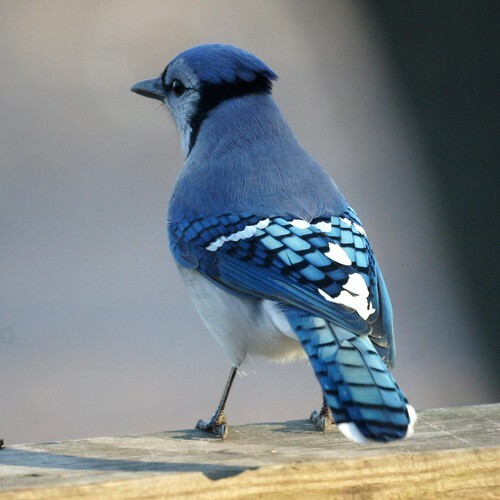 When there are a dozen in your backyard, it's easy to overlook how beautiful the blue jay actually is. Wow! I am always finding blue jay feathers in my yard but they are usually very beat up when I do. These feathers are God's work of art! Beautiful!